A warm welcome to Year 3! The beginning of a new school year is a very exciting time for the children and the staff, with lots of new things to encompass, especially with the children moving up from Foundation Phase to Key Stage 2. The children and I are quickly settling into the new routines and we are looking forward to a productive and fantastic academic year together. Year 3 is a big step in your child’s education, but if we work together we will make it as smooth as possible, with lots of support and encouragement at school and at home. 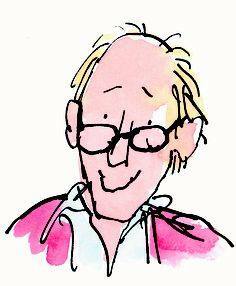 We will begin by focussing on ‘Back to Basics’ through the use of Roald Dahl texts, with a heavy emphasis on Reading, Writing and Maths, impressing on the children’s high expectations of presentation and content. All learning will encompass the key skills and objectives of each subject area, encouraging the children to build their own Learning Power. Literacy: We will study stories with familiar settings, plays, poems based on observation and the senses, shape poems, information texts on topics of interest, non-chronological reports, thesauruses and dictionaries. The skills taught during these lessons will be further developed through a cross curricular approach. Reading: The children will continue to be introduced to a range of reading material through individual books, group guided reading books and class shared texts. Pupils are expected to read daily at home under the guidance of parents and for this to be recorded in the reading logs provided; please can these be brought in every Tuesday. Please take time to sit down and read with them and discuss the content/story-line to encourage greater understanding of the text. Guided reading sessions and related activities for all of the children will happen daily. Your child will read once a week in a group with a teacher. In addition, all children will read daily during Year 3’s ERIC time (Everyone Reads in Class), which takes place between 8:50 and 9:00am every morning. Spellings: Pupils will bring home spellings to learn on a Friday to be tested the following Friday. Please take a few minutes each evening to use the Look, Cover, Write, Check method. There is usually a spelling pattern each week, which makes it easier for the children to internalise and recall. Lists are taken from the National Literacy Strategy and may also include class or project spellings. 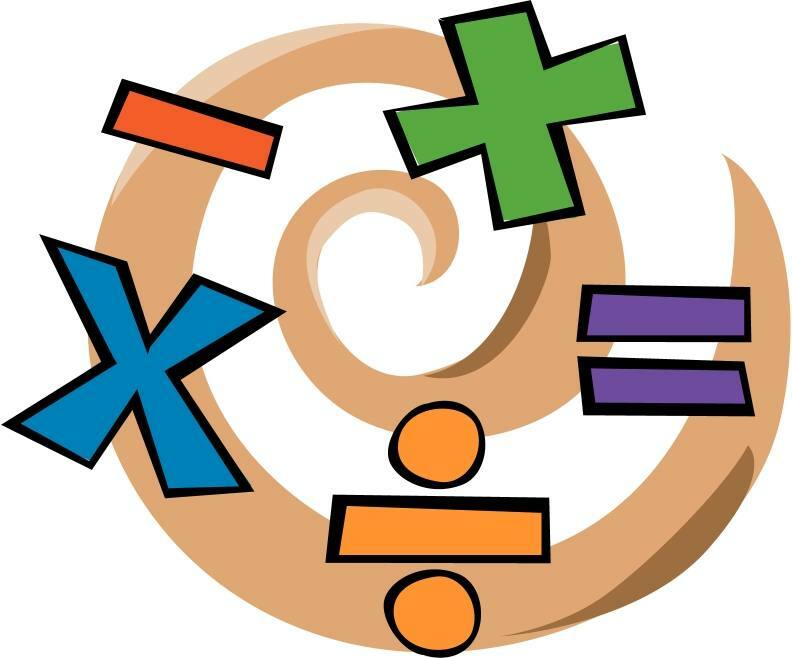 Numeracy: Mathematics will continue to be taught daily consisting of both mental and written activities, as well as arising through a cross curricular approach to other subjects. During the Autumn Term the children will continue to develop their understanding of place value and counting, understanding the four operations of number, mental strategies for number bonds, doubles and near doubles; fractions of shapes and small numbers; time (analogue clocks – 5 minute intervals); alongside improving their application of shape, space and measures; frequency tables, data handling and pictograms. It is very important that pupils learn and practise their tables on a daily basis. Pupil’s mental maths skills will be tested for speed and accuracy on a Friday. Science: We are covering the topic ‘Body Matters’ this term which includes discovering a human’s main organs’; the 5 senses; the skeleton (human and animal); sorting and classifying foods; and teeth, which will be covered through a range of thinking skills and practical activities. International Primary Curriculum (IPC): Our main project work this term is on ‘Food and Farming’, which is an inclusive scheme of work based on key skills. The children enjoy this way of learning, and are full of enthusiasm for all its various aspects. This project will incorporate Geography, Art and Design Technology, and ESDGC. At the start of the project we will be having a Class Breakfast Meal as an opportunity to engage the children, more details will be provided in a letter to follow. If you feel you would like to help in any way or perhaps you have specialist knowledge about this topic, please don’t hesitate in coming to see me. Art: Children will begin the year using water colours to paint a dream jar which directly links to our initial Roald Dahl theme. The Art project for the rest of this term is ‘Containers’ in which the children will explore the craft tradition of making vessels and containers. They will develop their own designs and build a 3D form or container to hold something special. They will consider examples by contemporary designers and ceramicists and work from different cultures. DT: The children will design and make a topping for a pizza, which will include investigative, disassembly and evaluative opportunities, as well as focussed practical tasks. The children will design and make their own pizzas. Music: In Music this term, the children will be exploring the art of creating/composing and performing, focussing on rhythmic patterns and the structure and formation of music and song. These skills include singing, playing instruments and practising; improvising, composing and arranging music; and listening to and appraising music. For part of our Harvest celebrations, our first musical adventure will include a Harvest song, which we will perform as part of Glasllwch Primary Schools Harvest celebration day. PE: P.E. lessons will take place on a Tuesday and a Thursday. I would be grateful if you would ensure that the children have appropriate kit in school on these days, in particular a warm kit, navy or black track suit, for games outside during the winter months. The children will be reminded of the school health and safety policy of no jewellery being worn during these lessons, and I would be grateful if you could also reinforce this. Welsh: The children will begin with the ‘Bridging Unit’ to ensure that there isn’t a gap between the Year 2 learning and the Year 3 learning. They will be using language patterns already learnt and building on these in the coming weeks, using their skills in reading, writing and speaking. Pupil Voice: At Glasllwch School we continue to adapt and improve our school curriculum to encompass the interests and experiences of the children. We believe that asking pupils about what they would like to learn is fundamental to providing an engaging and inspiring curriculum. Please discuss with your child what they would like to learn about during our project. Homework: In addition to learning spellings, multiplication facts and reading, the children will be required to complete weekly homework tasks. The work set will consolidate or extend learning that has happened in school during that week. Homework books are provided for the children to work in and record their ideas, which need to be returned to school every Thursday. It is vitally important that a strong partnership is formed between home and myself in order for your child to reach their full potential. Therefore, if you have any questions or wish to discuss any matters, please do not hesitate to come and see me, my door is always open!